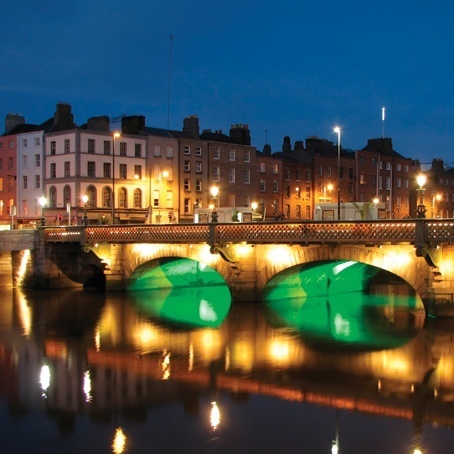 Steeped in history, Dublin is always a popular hotspot for groups looking for something just that little bit different. With night-life based around the Temple Bar area along with shops and day time activities too, you'd be forgiven for falling in love with this Irish gem situated within the Republic of Ireland. Just a quick flight from the UK and easy access from other parts of Ireland, experience a taste of Irish hospitality whilst on your weekend away.